Continue to make a difference in the life of a child and have a tangible impact on the pursuit of a cure for childhood cancer. As Penn State Alumni, you have the opportunity to help THON’s efforts and inspire your local community. Unsure of what event you will organize? Hover over the pictures below for ideas to help get you started! Check out these Alumni Fundraisers taking place across the country! 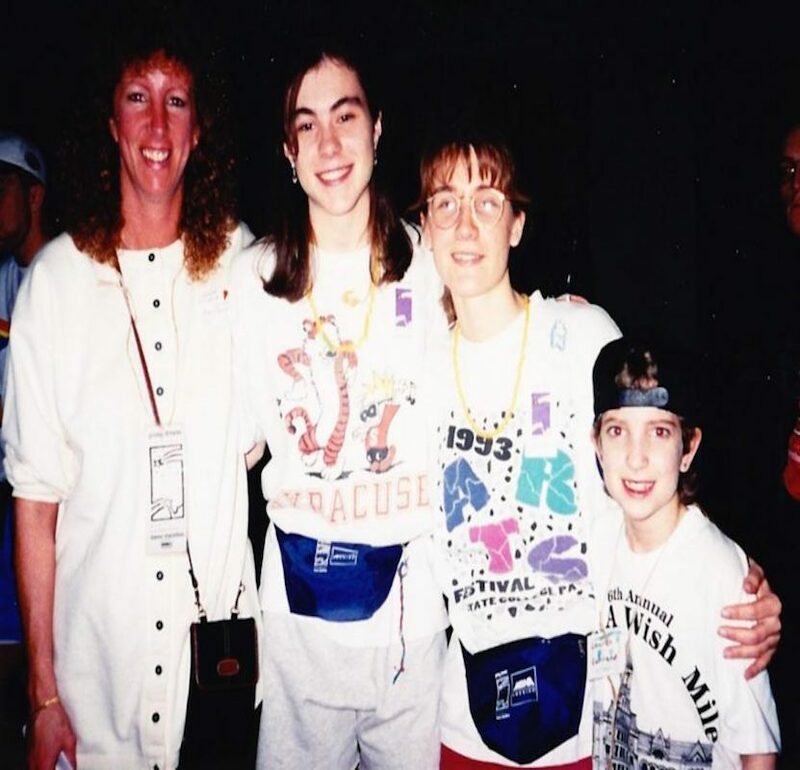 Alumni play a key role in helping THON fulfill its mission to combat childhood cancer. Over 25,000 alumni supporters are committed to enhancing the lives of children and families impacted by childhood cancer by working to facilitate fundraisers and spread THON’s mission nationwide. Alumni can fundraise on behalf of THON within Alumni Groups or as individuals by joining THON Nation, our national effort to unite in the fight against childhood cancer. Join the Nation of THON supporters committed to turning childhood dreams into a reality. See where fellow Alumni are participating in the Alumni Challenge from across the country! Inspire five of your friends and family members to donate to THON by requesting pre-made mail solicitations. This simple and easy campaign gives you the tools to make a tangible impact on THON’s fundraising efforts and obtain donations that can be credited to an organization of your choosing. 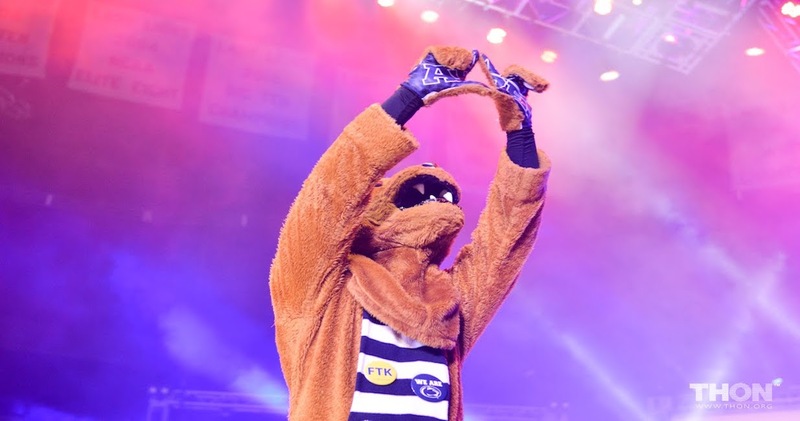 Did THON impact you as a Penn State student or now as an alumni? 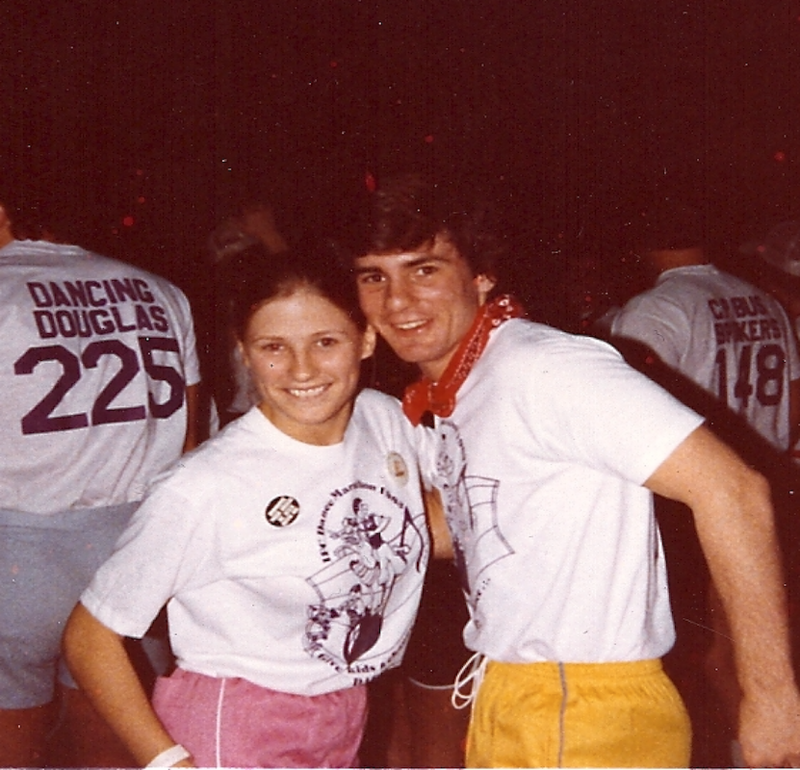 "Even though I have now graduated, I hope I can continue to help others see the magnificence of THON.."
"I successfully completed the event in 1983... and now, 31 years later, my son... Matt Pulos... is dancing as an independent dancer as well." 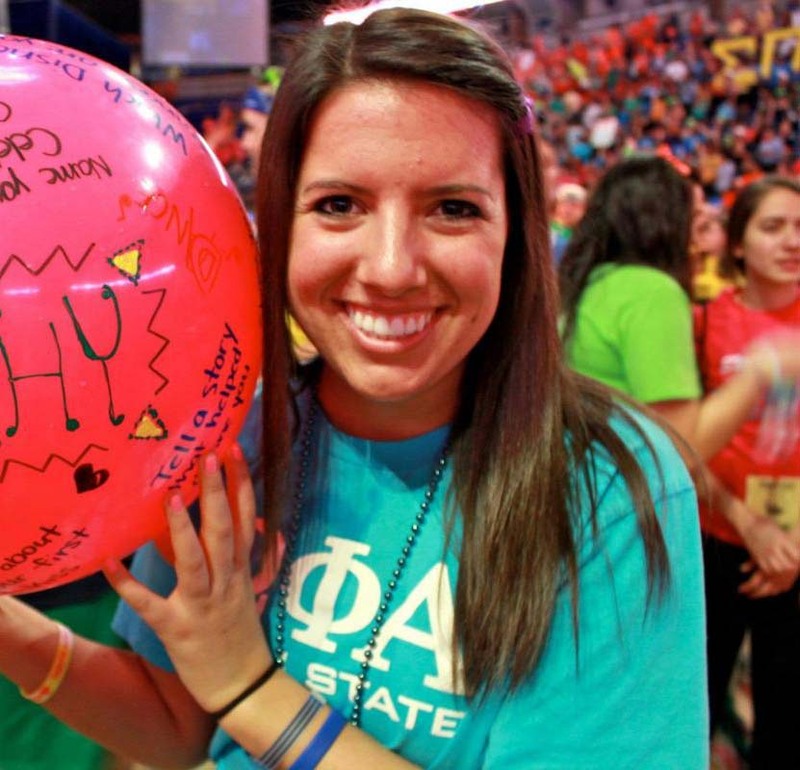 "It’s true what they say: THON never leaves your heart, and neither do the kids you dance for. FTK Forever!"